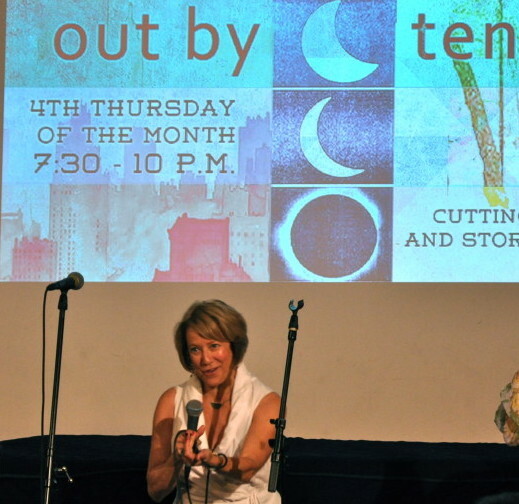 Out by Ten producer, Susan Seliger, presents Laughter, Harmony, Addiction and All that Jazz: Music & Stories on May 28, 2015. At Spectrum, 121 Ludlow Street (betw. Rivington & Delancey), 2nd floor. 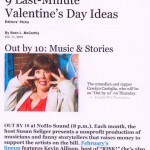 BONUS: Open Mic for storytellers & musicians after the featured performers. 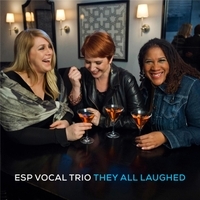 ESP, a stunning and sublime vocal jazz trio from Boston, delivers original songs and compelling new arrangements of familiar jazz tunes. Featuring the diverse talents of Emily Browder Melville, Sandi Hammond, and Patrice Williamson, the trio’s sensuous blend and savvy musicality has captivated audiences all over Boston: the Regatta Bar, Ryles, Johnny D’s, the Acton Jazz Cafe. Their new album, They All Laughed, co-produced by Kim Nazarian of New York Voices, is hot off the presses – and they’re coming to NYC. 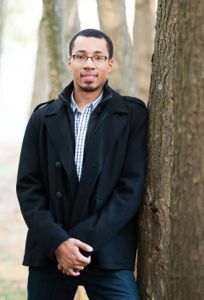 Jeremy, a pianist dubbed “a true wunderkind” by the critics, plays everything from classical to jazz. He has played solos at Carnegie Hall (how? yes, practice), in concert with renowned cellist Yo-Yo Ma and with major orchestras from Chicago to Amsterdam and the Czech Republic. He has won so many awards since he graduated from Juilliard that we’d have to cut down a forest to print them. Just come listen to him tickle the ivories. Nhu An is a Moth StorySLAM winning storyteller. 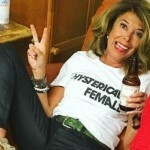 She has a solo show, “You Sing Terrible!” about the hilariously dark journey of finding her voice through plastic surgery, addiction and music. She is also a singer-songwriter and has a debut album called Shangri-la. 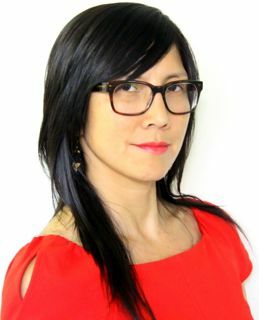 Believing that creativity heals, she consults with small business owners to encourage their creativity. The Time: 7:30-9:30 PM on Thurs., May 28, 2015. 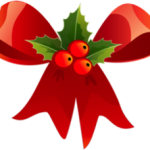 The Deal: Our $20 admission fee ($18 in advance) includes FREE wine & cheese & cookies. Tickets at Brown Paper Tickets. OPEN MIC BONUS: $5 off if you perform, $10 off if you bring a friend, too. 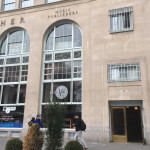 The Place: 121 Ludlow Street, 2nd floor, (betw. Delancey and Rivington) Spectrum NYC Studio: An intimate salon in hip, bustling lower Manhattan. Cheap parking lot right across the street. Easy access to subways: J, F, Z and M trains at Essex/Delancey. The Back Story: Out by Ten Co-Founder and producer, Susan Seliger, hand picks the best musicians, storytellers and multimedia performers to create a night of inspiration (not to mention free wine and cheese) the fourth Thursday of the month, in a downtown NYC salon-space (Spectrum NYC, written up in the New York Times as a great place to get your culture –fast! ).